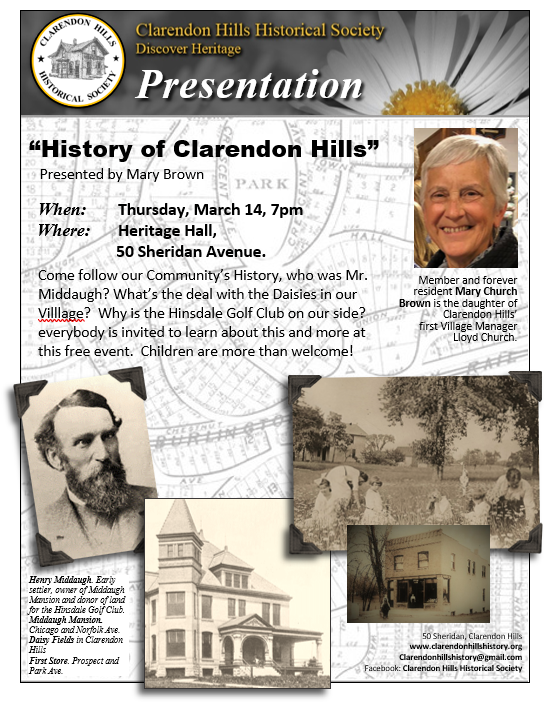 Thank you for your dedication to preserving our town’s past so that future generations may benefit. 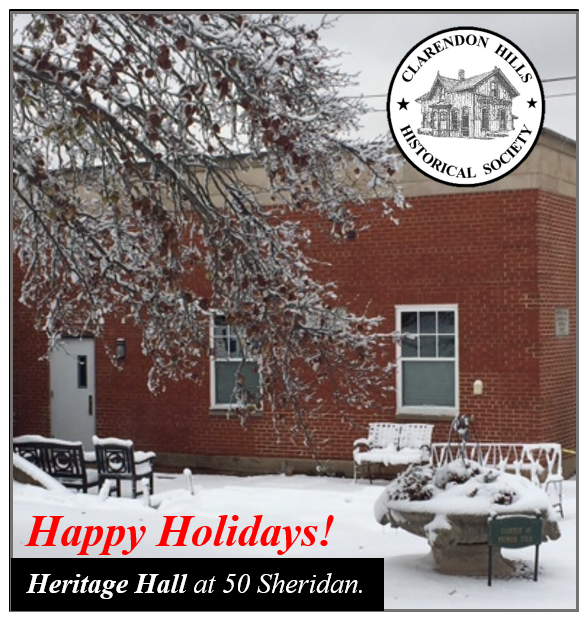 Our Heritage Hall Committee has been working hard on getting our drawings and permits in order for the work on the bathroom and catering kitchen in addition to required exits and ramps. The first two bids came back double our budgeted amount. We will continue to look for other bids and will continue fundraising. 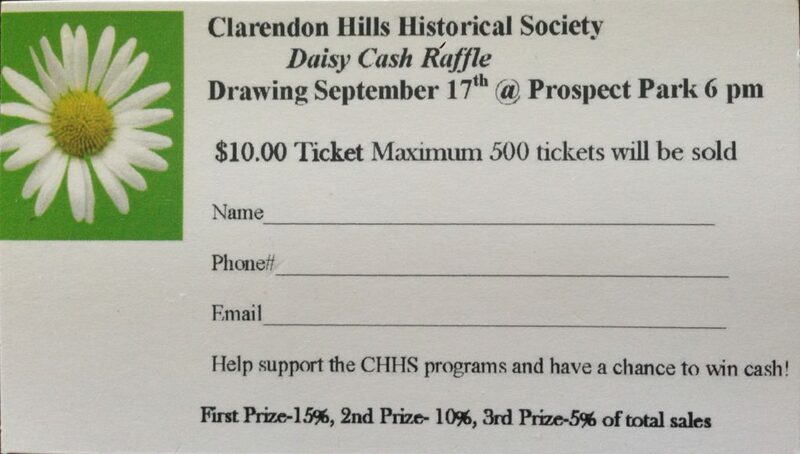 Please help us by buying a Daisy Cash Raffle Ticket. Cash prizes and your odds are better than the lottery! 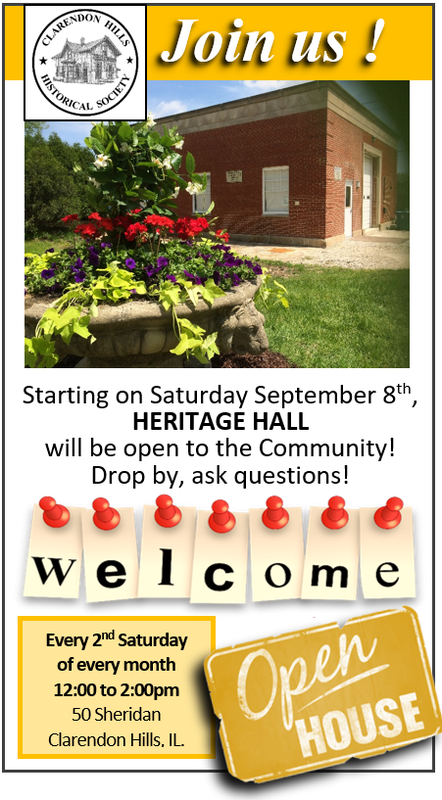 Ways to buy, stop by shops in CH and ask for a raffle ticket, come by our table at Fall Family Fest on Sept 17th or contact us at clarendonhillshistory@gmail.com for a ticket!